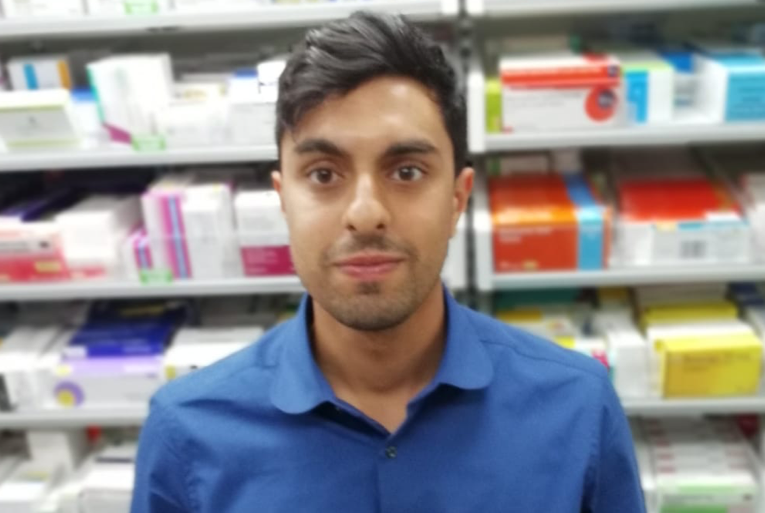 Sunen is a young experienced pharmacist originally from London. 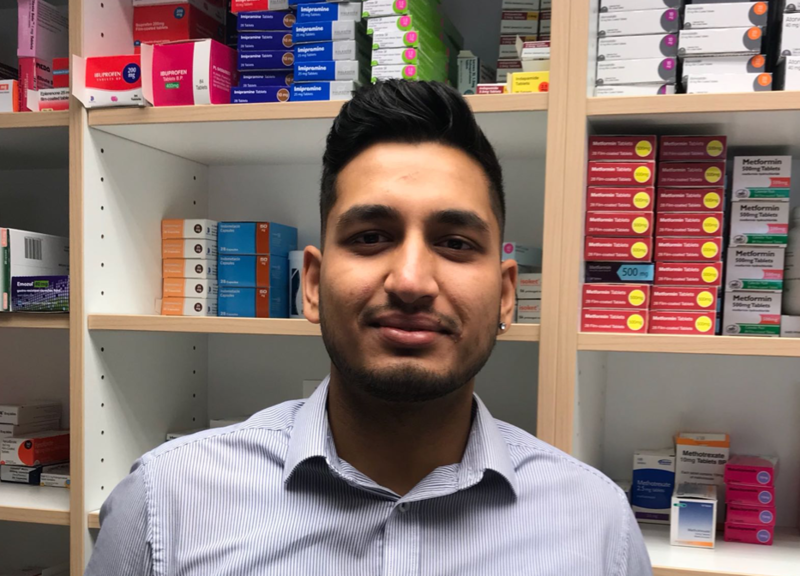 He has worked in a range of pharmacy settings in the past but when he first approached MLC before registering, MLC knew that he needed a bit of a helping hand. Sunen was moving from London to Northampton with his family for a better quality of life. He was newly married and had an expectation to support his family financially with the move as well (taking a toll on that bank balance!). Sunen contacted a member of the MLC team and explained his situation. The team got onto the case right away. Members of the team had been in similar situations before working as pharmacist’s so ultimately understood how scary it can be moving without any work lined up. MLC got Sunen registered and compliant, he was now deployable for work. MLC then began to contact their pharmacies registered in the Northamptonshire areas and gauge an idea of their locum requirements. Northants being quite a popular area for locum work, this proved quite straight forward. MLC arranged interviews and trial days, not only for Sunen but also for his wife who is a qualified technician. The couple would come to Northampton on weekends and for the odd shifts to experience working life in this new setting. They enjoyed it thoroughly but the focus was always there to get something regular and more permanent. "I had moved from London to Northampton early last year and MLC managed to source me good work at good rates in no time. MLC has also supported me with training programmes and other helpful resources. 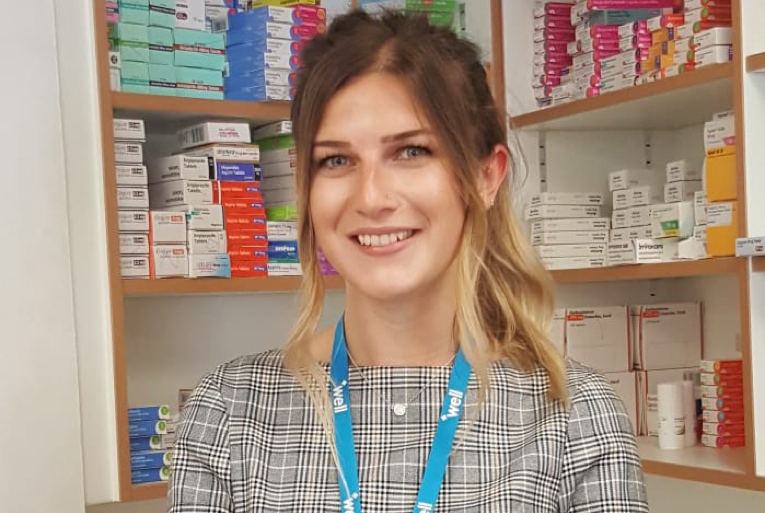 The shifts have always been very enjoyable, I feel prepared for a shift as MLC provides information in regards to pharmacy software, staff levels and pace beforehand." Finally, after only a couple of months (before Sunen had even made the move) MLC was able to find him a permanent position 5 days a week in a local pharmacy. 2 years down the line Sunen is still at that pharmacy and loving every second of it. "The team is friendly, kind, and extremely helpful. They take pride in there relationship with their Locums and associates. I work only with My Locum Choice.